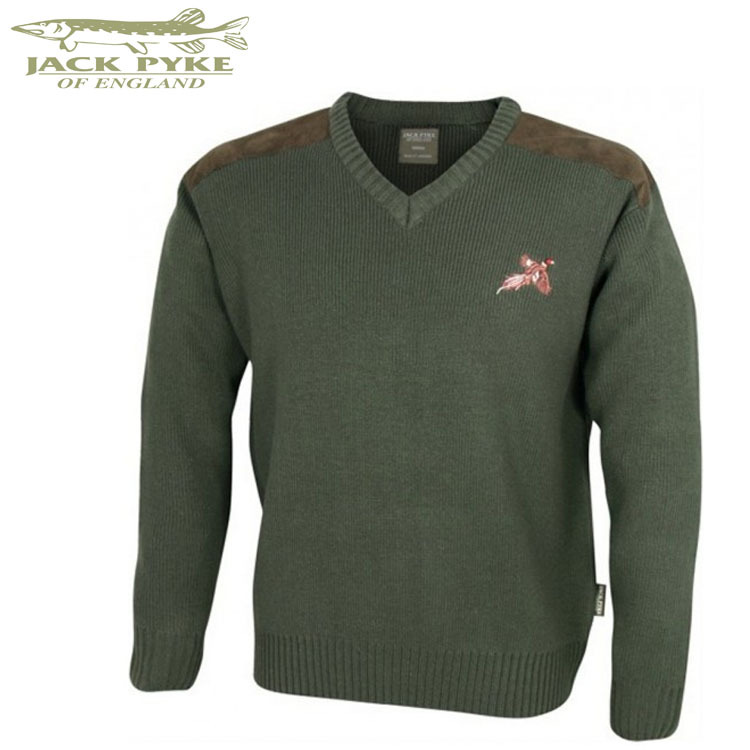 Jack Pyke Shooters Pullover – Excellent v-neck shooting jumper with nice Pheasant logo. Perfect for wearing over a shirt or equally as good in winter for layering under a jacket. Great quality for the price.